Winter tyres are sometimes called snow tyres and they offer additional grip when you are driving in icy conditions. 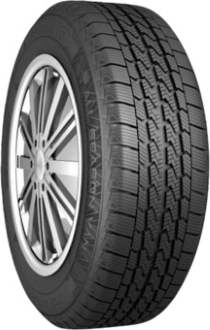 These specialty tyres have spikes, known as sipes, on them which afford greater traction. They're also better at performing in sub-zero temperatures. Your car will get maximum traction when you are driving on a wet, slippery road. That means more grips on the road. 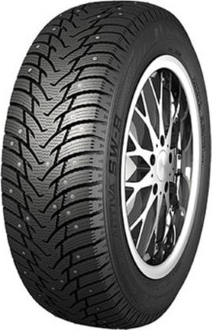 The nature of compound that is used is delicate and soft so it allows the tyres to grip well with the ground and you can stop the vehicle properly. You should definitely buy winter tyres if you will be travelling on high ground, in Scotland or further to the north in Europe over winter.